The perceived loss of independence is an issue for accountants looking to become licensed in the new SMSF licensing regime, according to one lawyer. 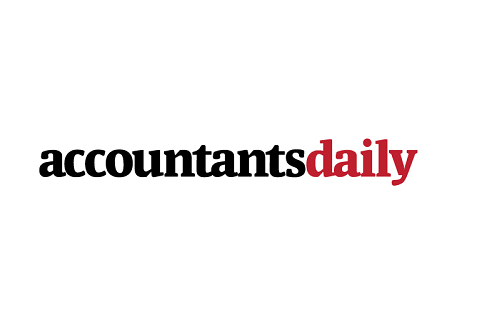 Speaking to AccountantsDaily’s sister publication SMSF Adviser, Claire Wivell-Plater, owner of legal firm The Fold, noted there are downsides to accountants acting under a third-party licence, including the potential loss of independent status in the eyes of clients. These are particularly pertinent for accountants because they’re typically accustomed to being able to operate as they choose, subject to the confines of professionalism laid down by their industry organisation. “When you’ve got your own licence you can set your own policies around what it is, how you want to service your clients, what services you want to offer, the way in which you offer those services,” Ms Wivell-Plater said. Ms Wivell-Plater also touched on the potential issues associated with a licensee’s approved product list. Also speaking to SMSF Adviser, executive director of Crystal Wealth Partners John McIlroy said accountants are typically “independent thinkers” and wouldn’t want to be seen to be product pushing for their licensee. “Accountants generally like to be seen in their clients’ eyes as being an independent party,” Mr McIlroy said. Mr McIlroy also said accountants are unlikely to join bank-aligned licensees, citing potential product restrictions and cultural differences. The Fold stressed that “now is the time” for accountants to decide whether or not they are going to pursue an Australian Financial Services licence, with the accountants exemption expiring on 1 July 2016.